After a bit of a hiatus while I adjust to my new life as a homeschooling mom, I'm excited to share my newest kit with you. And you know what's even more awesome than a new kit? 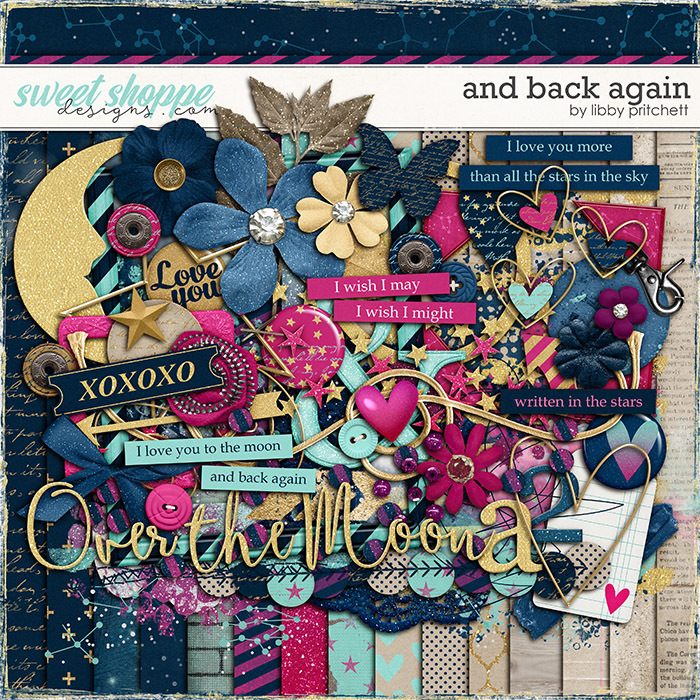 A new kit on a free with purchase weekend! That's right! In celebration of SSD's 11th birthday celebration, we're offering up loads of free with purchase deals with this week's round of new releases! 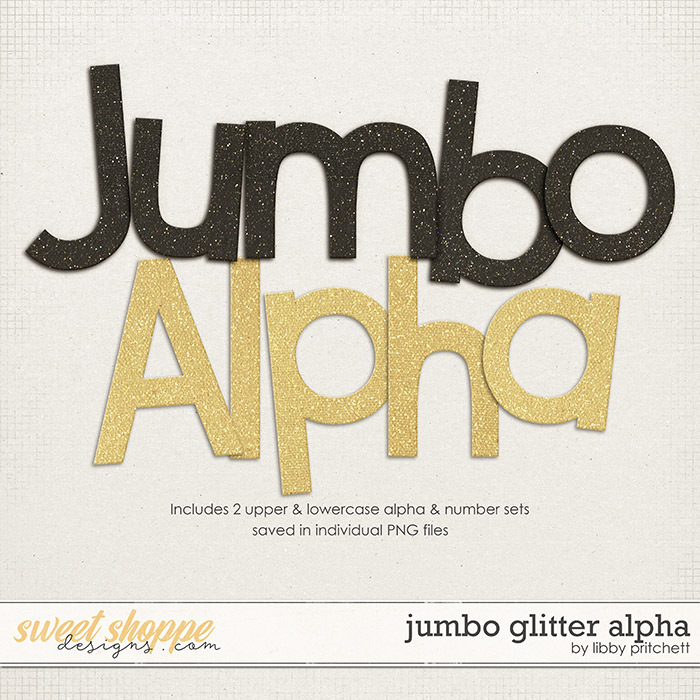 ... you'll receive this Jumbo Glitter alpha set free! The alpha will automatically be added to your downloads.